Following the feedback and experience of piloting EQUiiP (Educational Quality at Universities for inclusive international Programs) Module B in Groningen in 2017, the team consisting of Ine Noben (University of Groningen) and Jellina Timmer (University of Groningen), Dr. Helen Gallagher (Glasgow Caledonian University) and Thomas Peschken (GCU London) revised and streamlined the delivery of Module B in consultation with the project’s management committee. 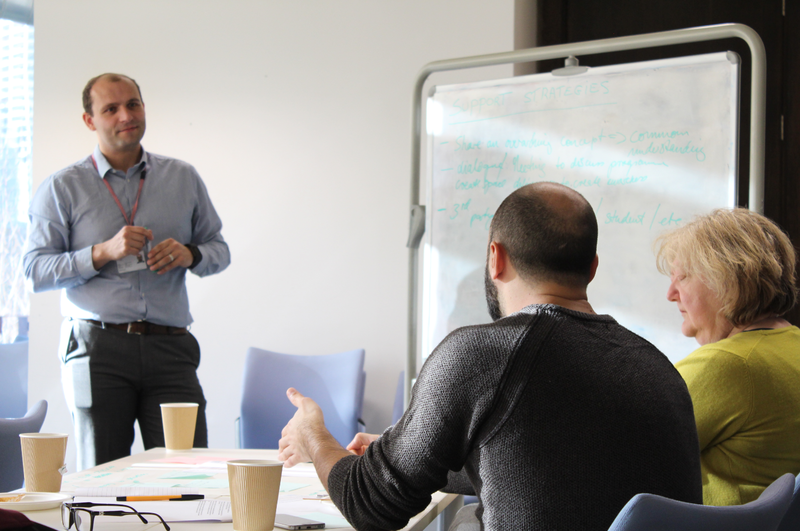 On Friday 19th January, Ine Noben joined Thomas Peschken at GCU London to run the enhanced Module B, with Dr. Kevin Haines from the EQUiiP management committee observing the workshop, reflecting on further facilitator requirements and fine-tuning. 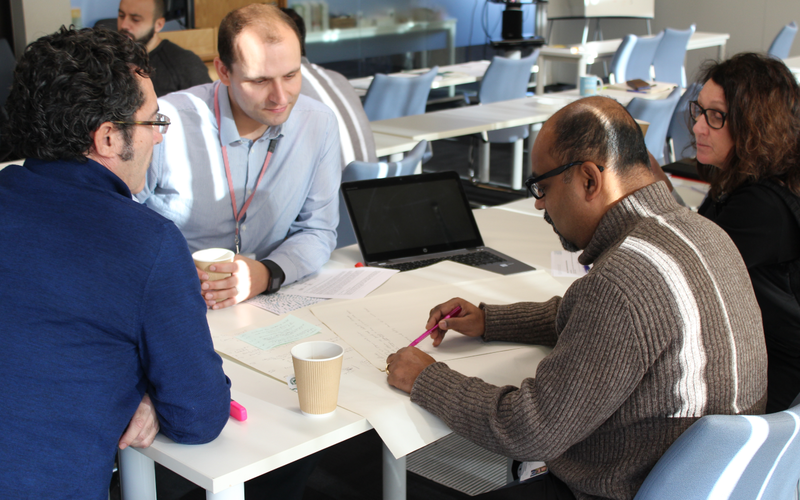 As GCU London’s Programme Leaders are re-developing part of their portfolio currently, running through Module B created some actionable outputs. 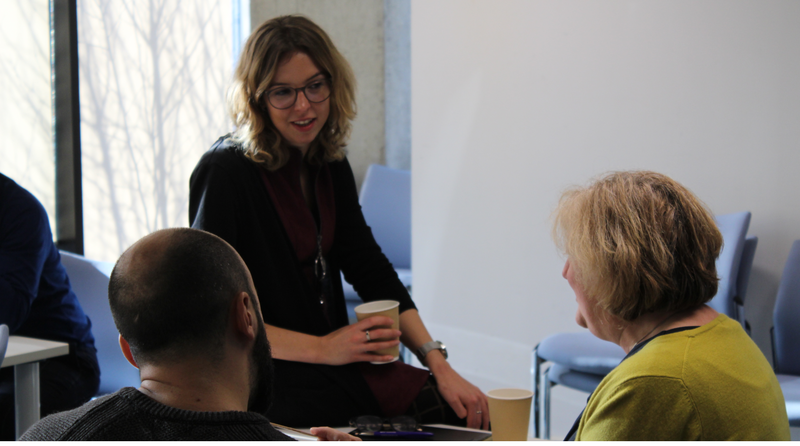 They explored how they can support their peers, module leaders and tutors in designing more internationally inclusive programmes of study and constructively aligned intended international learning outcomes, activities and assessment. The workshop was highly engaging with participants and facilitators alike enjoying the enhancement-focused collegiate atmosphere. As a University that commits and contributes to teaching and learning excellence, as reflected by the recent Higher Education Academy (HEA) Senior Fellowships awarded to three of our lecturers, this project will help to internationalise our courses significantly; further enhancing the overall teaching and learning quality and experience.